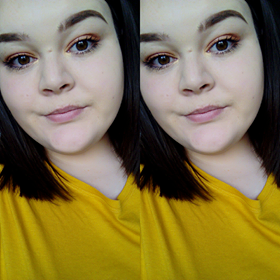 So after doing a very loved hair hack post just before Christmas, i wanted to do another. 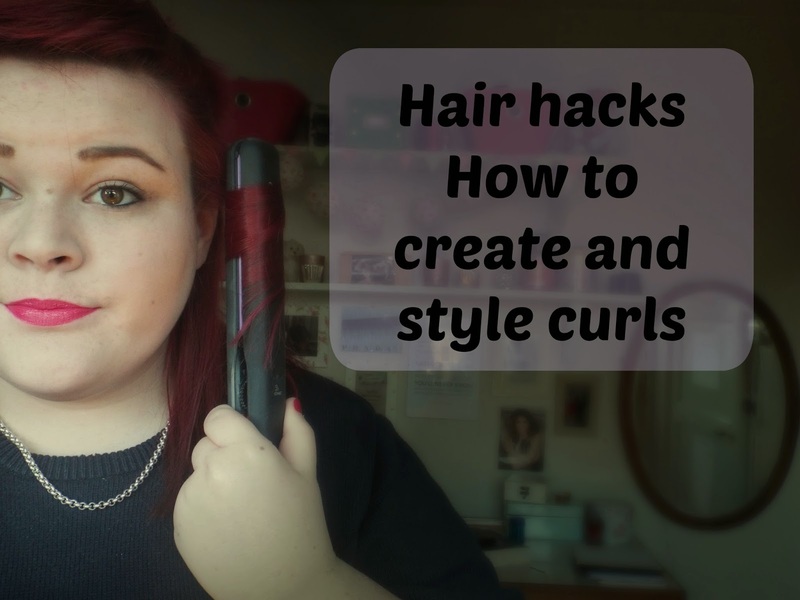 I recently had my hair cut (well before Christmas) and thought id show you how you can curl you short hair, and style it a few different ways. One hair style i have been loving lately is Taylor swift's. She has been rocking the shoulder length hair cut recently, and i wanted to kind of do a look based on her curls. So here is my inspiration for this post..
After creating these lovely curls, i wanted to try out a few different hair styles that would work well with the curls, so here they are.